Hidden Pictures – Where Does the Story Go? A bright pop sound to help on those foggy San Francisco days. 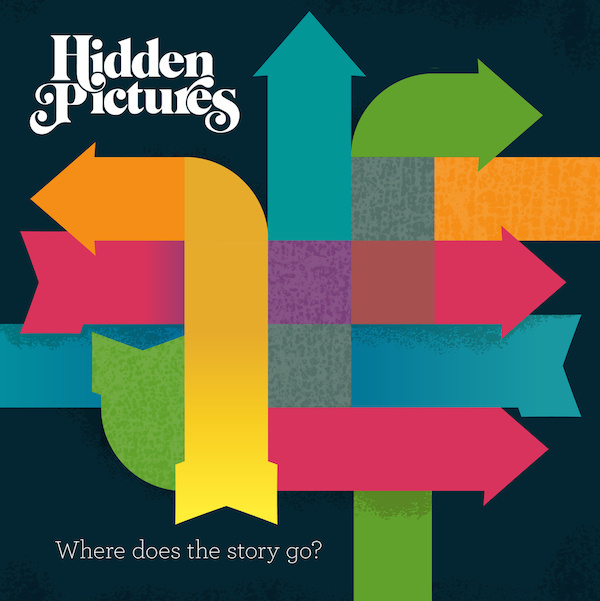 Hidden pictures has a three song EP that encapsulates a familiar 70’s sound but still has its feet planted in the present.